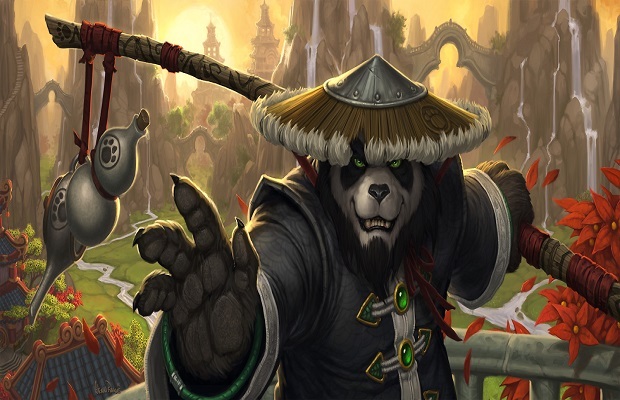 World of Warcraft game director Tom Chilton recently told NowGamer that World of Warcraft could go free-to-play at some point in the future. However, Chilton also believes that for subscription-based MMOs to continue to thrive, they will need to adapt to a changing market. “I do think that as time goes on subscription MMOs might evolve toward becoming a little bit more dynamic and making sure that within that month time span it feels like new events and new episodes happen to keep it fresh,” Chilton said. Blizzard is already experimenting with the free-to-play business model, having recently launched the beta for its free-to-play online trading card game Hearthstone, set in the Warcraft universe. Wednesday it was reported that Zenimax Online Studios would be going with the monthly subscription-based business model for their anticipated upcoming MMO The Elder Scrolls Online. How do you see World of Warcraft changing if it were to switch to a free-to-play business model? Let us know in the comments below or follow us on Twitter and like us on Facebook.